We have a way to make it happen. We love adventuring in Alaska’s wild and rugged back country. We have the knowledge and experience to get you to your wilderness destination. With our helicopter and experienced pilot providing your air taxi service, few places that are beyond your reach. 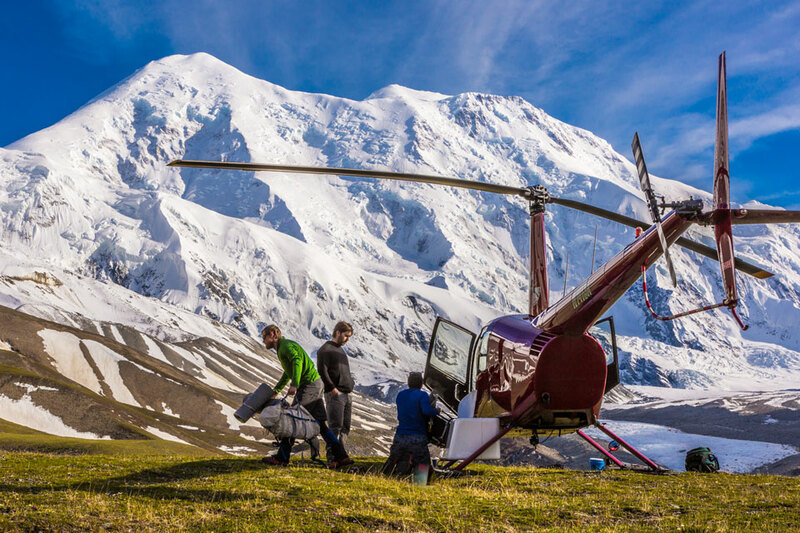 Let us help you make your Alaska adventure a success. 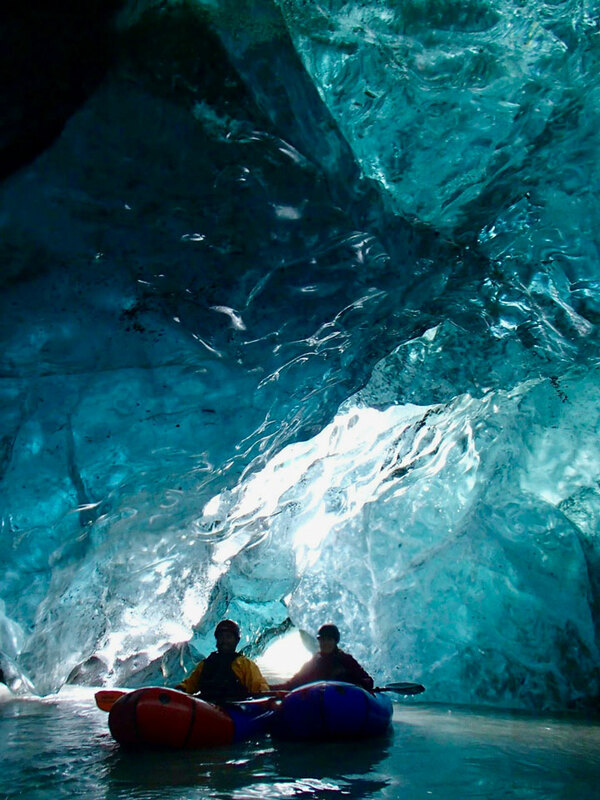 Whether you seek to paddle wild rivers, climb remote peaks, discover hidden caves, soak in ancient hot springs, or hike nameless valleys, we can help you explore Alaska’s wilderness. If you have an idea for an adventure, let us know. We’ll help with the planning and logistics, and get you there and back safely. Discuss your next adventure with us.